Apply insect repellent which contains one of the following active ingredients: DEET, picaridin (KBR 3023), Oil of Lemon Eucalyptus/PMD, or IR3535. Repellent is available for purchase from the shops on board. If you experience any symptoms of fever, headache, skin rash, joint pain, and conjunctivitis (red eyes), please contact the ship's Medical Center or your doctor if you have already returned home Remember to tell them about your recent travel. Thank you for taking the time to read this important information. 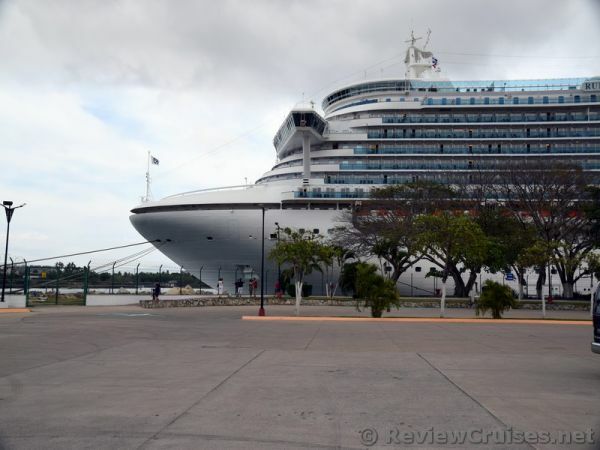 We went ashore in all the ports of our cruise, including Cabo San Lucas, La Paz, Loreto and Puerto Vallarta but never got a single mosquito bite. We were being cautions and applied generous amounts of mosquito spray, especially in Puerto Vallarta, where we also wore long pants. We visited the beach at every port- no bite, no problem. Just be cautious and you should be fine.